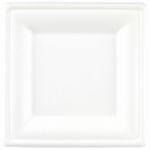 There is always a high demand for disposable plates and bowls as they come with so many benefits for caterers. Some items are completely biodegradable, so they can be disposed along with food waste which saves time and effort when clearing down at the end of an event. 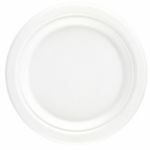 Lightweight disposables save weight during transport and help you avoid many hours of washing up, not to mention saving the cost of purchasing cleaning chemicals over time. Disposable flatware is ideal for outdoor events, including weddings and buffets as they are strong and sturdy but come without the cost and risks associated with breakages.